On topics from childhood obesity to opioid abuse, Mathematica partnered with changemakers in 2018 to dive into urgent challenges and surface the insights that weather the most rigorous tests. As we celebrated 50 years of groundbreaking social policy work, we expanded into new places—domestic and abroad—and new types of work, such as providing dynamic software tools to help state Medicaid agencies and local school officials know more before they make decisions. Once again, through every twist and turn, we were there with our federal, state, local, foundation, and mission-driven commercial partners to help them see clearly and act quickly. As we look to 2019 and beyond, our collaborative approach will help our partners identify what can be done, how to make it happen, and where to go next in our shared mission to help humanity progress. 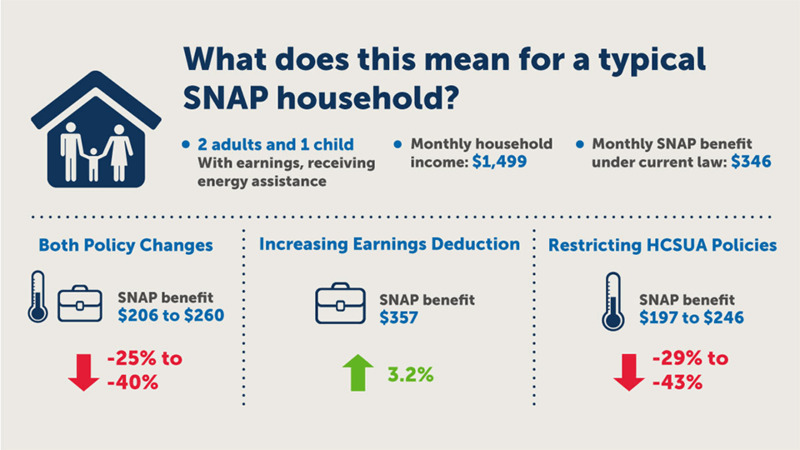 As Congress considered substantial changes to the Supplemental Nutrition Assistance Program, Mathematica’s Karen Cunnyngham and Sarah Lauffer provided timely analysis of several proposals that would have affected the eligibility and benefit levels of millions of Americans on the program. Mathematica shared our findings with staff from the House Agriculture Committee and our analysis appeared in national media coverage of the legislation, such as the New York Times, the Washington Post, POLITICO, the New Republic, Forbes, and the Atlantic. 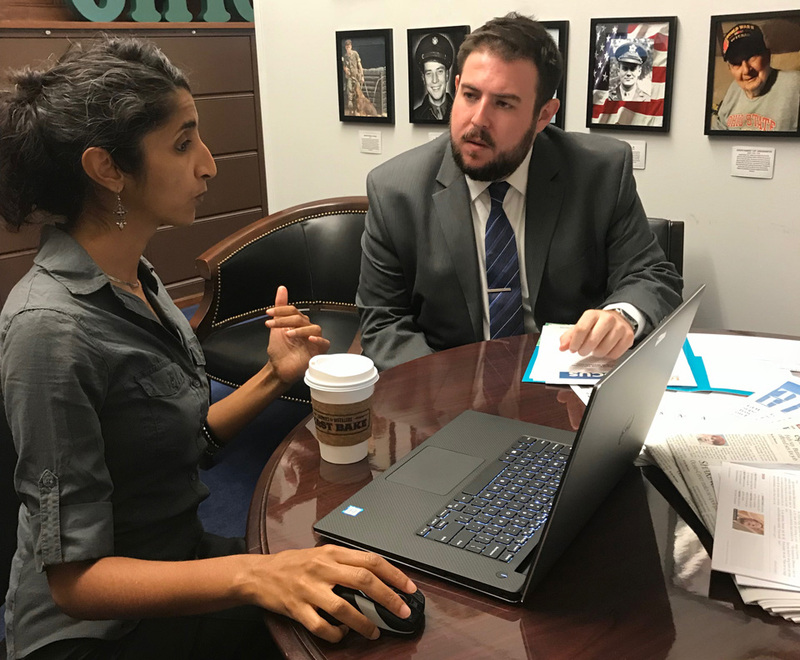 While federal, state and local officials continued their search for the most effective ways to combat the opioid epidemic, Mathematica’s Aparna Keshaviah briefed congressional staff on how better data and better tools could help target resources more effectively. They discussed the promise of wastewater testing as a rapid, cost-effective, and objective way to monitor drug use. Aparna also demonstrated Mathematica’s S.T.Op NextGen data dashboard, which helps health care providers and local officials understand the unique health risks that the opioid crisis presents for women of childbearing age. State and local employment agencies often struggle to keep their clients engaged with mandatory work activities, leading to poor outcomes for the people they’re trying to help and unnecessary administrative burden for staff. Mathematica recently developed a new form of evidence-based technical assistance called Learn, Innovate, Improve, or LI2, to help our public-sector partners use evidence to study agency challenges, road test potential solutions, and look for opportunities to continuously improve. Mathematica’s Michelle Derr talked about the approach and the promising results during a speed-session at Boston’s Disrupting the Poverty Cycle Conference. Schools spend billions of dollars every year on education technology but often lack objective and rigorous information about whether a product works. To help, Mathematica created The Coach, an online platform that guides educators and school officials through planning and executing a rapid-cycle evaluation of educational technology. Route Fifty, a national news site that covers state and local government, recognized the Coach team as a finalist for its 2018 Navigator awards, which highlight great ideas that improve public-sector services and the communities they serve. At a time when an increasing number of cities and counties are interested in taxing sugary drinks to address obesity and other health issues, Mathematica partnered with the Robert Wood Johnson Foundation to produce the most rigorous evidence to date on how Philadelphia’s tax on soda and other sweetened beverages affects retailers and consumers. In light of new concerns about too many students missing valuable class time for minor infractions, school districts across the country are revisiting their suspension policies. Johanna Lacoe testified before the DC Council and explained how recent results from a study in Philadelphia can inform DC’s policies. A small fraction of patients account for a disproportionate share of Medicare and Medicaid costs. Mathematica found that a high-intensity care management model implemented in four states showed promising results in reducing service use and costs among these super utilizers. In particular, Medicare fee-for-service patients enrolled in the program had 37 percent fewer unplanned readmissions. In 2018, Mathematica continued to invest in diversity and inclusion because we know that a key to our success is building a welcoming and supportive culture that draws on the individual strengths of our employees from different ethnic backgrounds, cultures, abilities, and experiences. Our research is more robust because a variety of diverse perspectives inform it, and our mission to improve societal well-being is strengthened by a greater understanding of issues and challenges facing the populations we serve. 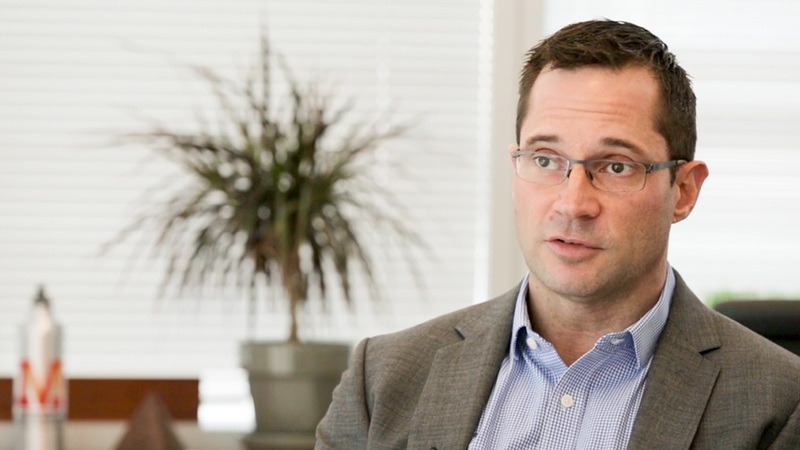 Jonathan Morse joined Mathematica in May as the managing director of our Health Program Improvement Division. Here, he discusses our efforts to assist federal, state, and commercial partners in running and improving health care programs. 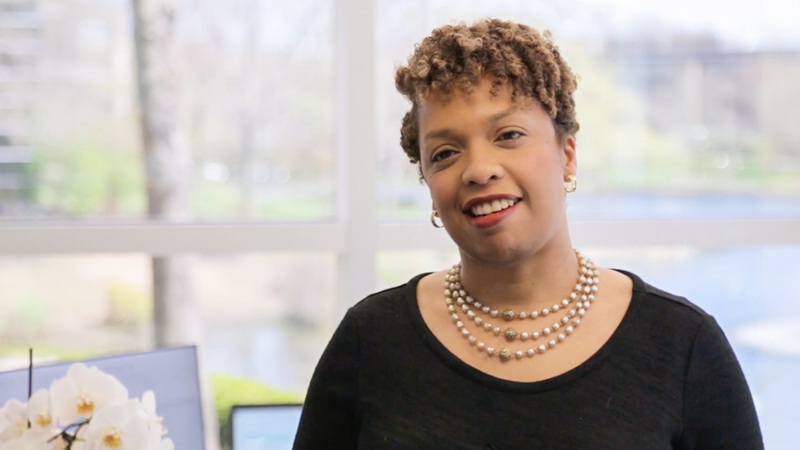 Akira Bell joined Mathematica in April as the chief information officer. Here, she discusses our strategy for delivering innovation to support clients and internal business functions. Julie Schilz joined Mathematica in April as the senior director of commercial health innovation. 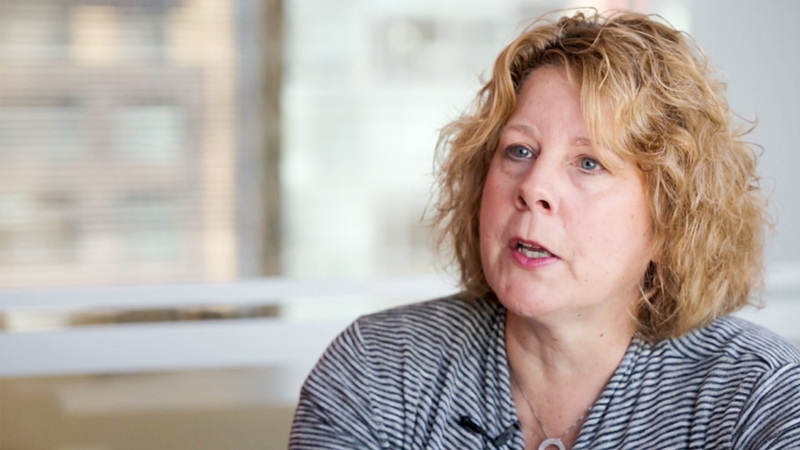 Watch as she discusses opportunities to work with private health care partners that share Mathematica’s mission to improve public well-being. Now that they’ve had a bit of time to settle in since the opening of the latest Mathematica office in in Seattle, staff describe the strategic advantages of having a location in the Emerald City. In November, Mathematica completed the acquisition of EDI Group, an international research and data collection organization with extensive survey operations in East Africa and a presence in the United Kingdom. The move enables us to have closer relationships with partners on the ground in Tanzania and other countries in East Africa. 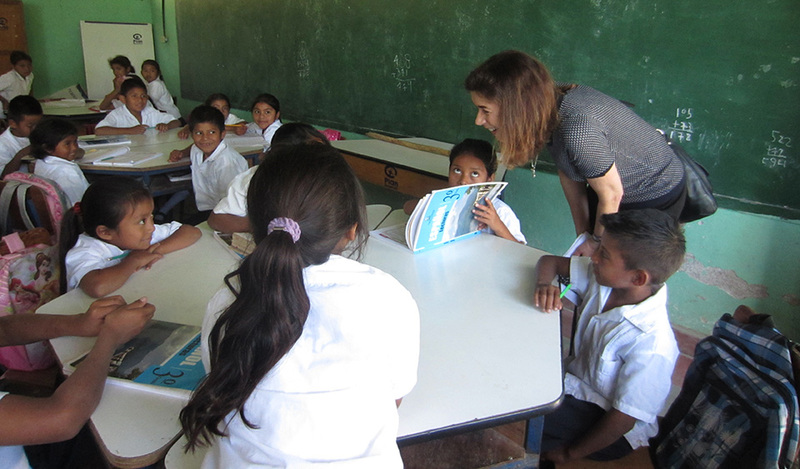 Mathematica’s Nancy Murray, reflected on early lessons – including the important role of teacher training – from our partnership with the U.S. Agency for International Development on LAC Reads. The project features rigorous evaluations of school programs in Latin America and the Caribbean to assess the programs’ impacts on student enrollment, early literacy, and other educational outcomes. In recognition of Mathematica’s 50th anniversary, we launched an interactive timeline that explores a few of the moments, milestones, and memorable projects that have shaped Mathematica. 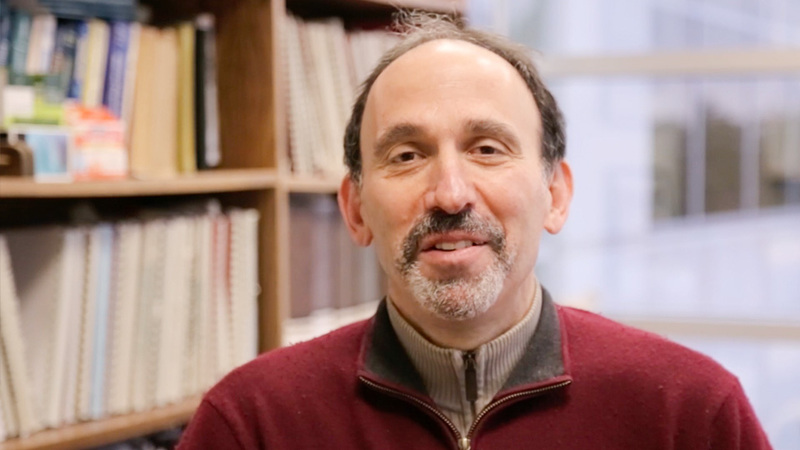 To celebrate 50 years of Mathematica, we held a series of events celebrating the proud history of our work to improve public well-being, and looking ahead to what’s next as we continue to unearth new insights to address the world’s social challenges. Peter Schochet discusses the lasting impact of our groundbreaking evaluation of the Job Corps program. 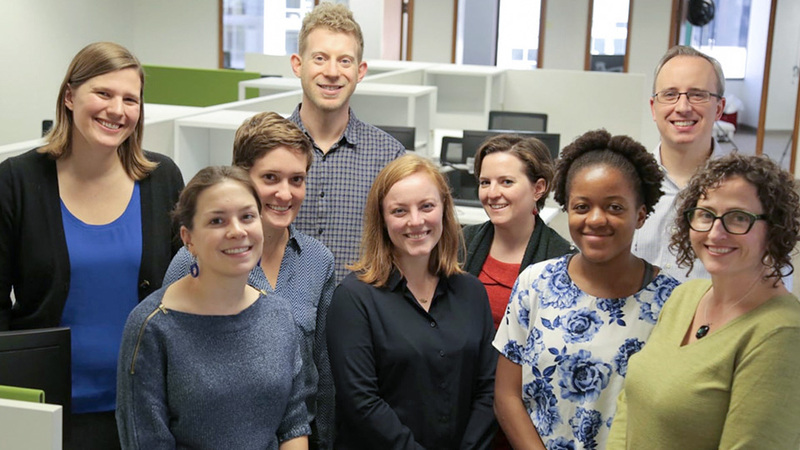 Mathematica moves into its sixth decade with a continued focus on providing timely and actionable insights that help changemakers chart their path to progress. Through it all, our experts will remain pioneers in their fields, continually augmenting and reimagining the way the world gathers and uses evidence. Whether we’re evaluating a policy, helping a client manage and learn from data, or arming decision makers with software to run their own analyses, we are ready to work alongside our partners to address society’s most pressing problems.